Group Of Kids Holding A Globe. Stock Photo, Picture And Royalty Free Image. Image 4468507. 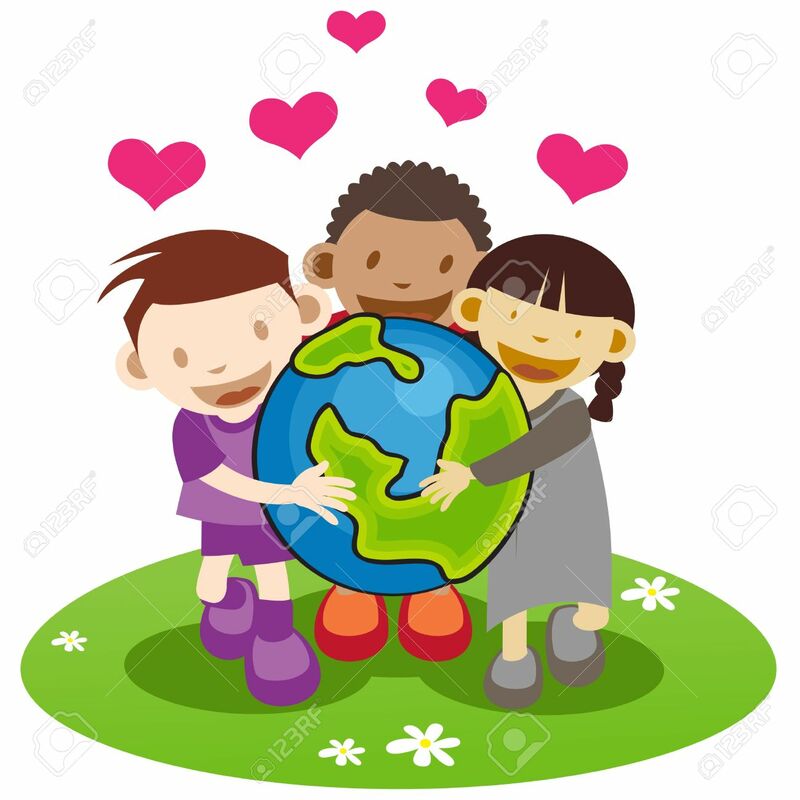 Stock Photo - Group of kids holding a globe. Group of kids holding a globe.